Eric Bailly has admitted he would relish the opportunity to play alongside Victor Lindelof at Manchester United if the Red Devils ultimately secure the deal for the Benfica defender. Lindelof, 22, has been heavily linked with a switch to Old Trafford over the past few months, with sources at the club suggesting they are almost there to complete the highly speculated transfer business. 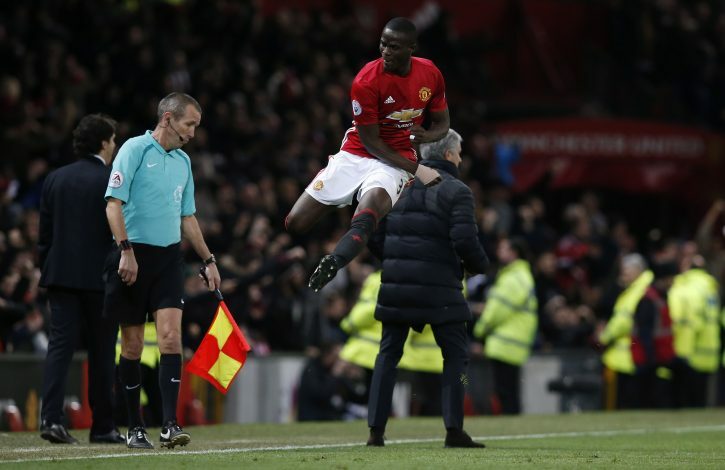 However, Jose Mourinho has made it clear he will not panic and make a January signing to compensate the loss of Bailly while he’s away on international duty with the Ivory Coast at the African Nations Cup. Eric Bailly has now had his say on the potential arrival of Lindelof, stating how it would increase the competition for first-choice places in the United defence. However, the former Villarreal man believes it’s ultimately a win for the club to bring in another young talent. “I hope to play with him. Hopefully, he will help us,” Bailly told Fotbollskanalen in Abu Dhabi following Ivory Coast’s fightback 2-1 victory against Sweden in a pre-ANC friendly. He sdded: “We have many good central defenders – Chris Smalling, Marcos Rojo and Phil Jones – but I hope I get to play with Lindelof. “I don’t have a guaranteed place and I know I have to be good to play. We’re all fighting to play. I think we have done well. We have done our best.